A fast-acting and observant employee at an Antioch grade school teacher stopped an alleged kidnapping in progress on her way to work. ANTIOCH, Calif. -- Sandra Ferguson, a fast-acting and observant teacher's aide, stopped an alleged kidnapping in progress on her way to work Friday. "It was kind of like a superwoman power thing. I can't believe it did that!" said Sandra Ferguson, who works at Sutter Elementary School in Antioch. Ferguson noticed an 11-year-old girl in the front seat of a vehicle with an unknown man, and recognized her as a student at Sutter Elementary School. 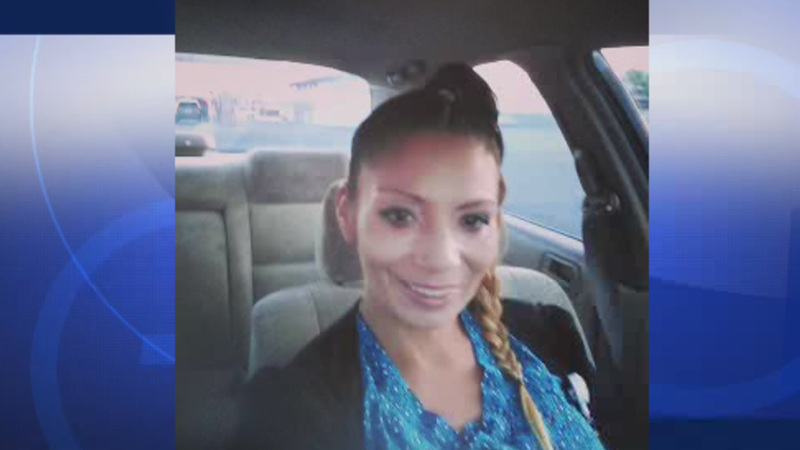 Sandra Ferguson, a teacher's aide at Sutter Elementary School in Antioch, Calif., helped prevent an alleged kidnapping on Friday, October 16, 2015. Ferguson said the young girl looked scared. She sensed something looked wrong. "I said, 'Sweetheart, is that your dad?' She said, 'No he's a friend.' I said, 'No, he's not your friend!'" explained Ferguson. "I put my car in front of his and blocked him in. I told her, 'You get out of that truck right now!'" Ferguson then called the police, who arrested 51-year-old Santiago Salazar on suspicion of kidnapping. Salazar did not attempt to run. Antioch police arrested 51-year-old Santiago Salazar on suspicion of kidnapping. The young girl was not hurt. "Thankfully she was a guardian angel, preventing something terrible from happening," school principal Debra Harrington said of Ferguson. Investigators determined that while the girl had been walking to school she was lured over to a vehicle by Salazar, a resident of Brentwood. Salazar allegedly grabbed the girl by the wrist and pulled her into the vehicle.